Microsoft Windows Server 2012 core OS is now the same and the edition you can buy is either Standard or Datacenter depends on whether you want to run up to two virtual machines as guests or unlimited guest virtualization. Unlike its predecessor, there’s no Enterprise edition available. 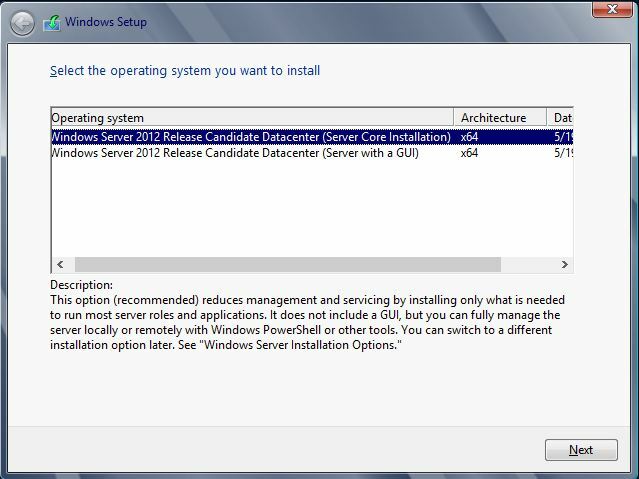 The emphasis for Windows Server is changing from GUI to command line. When you first install the OS, the default selection is core installation, you have to select Full installation if you intend to use GUI interface. 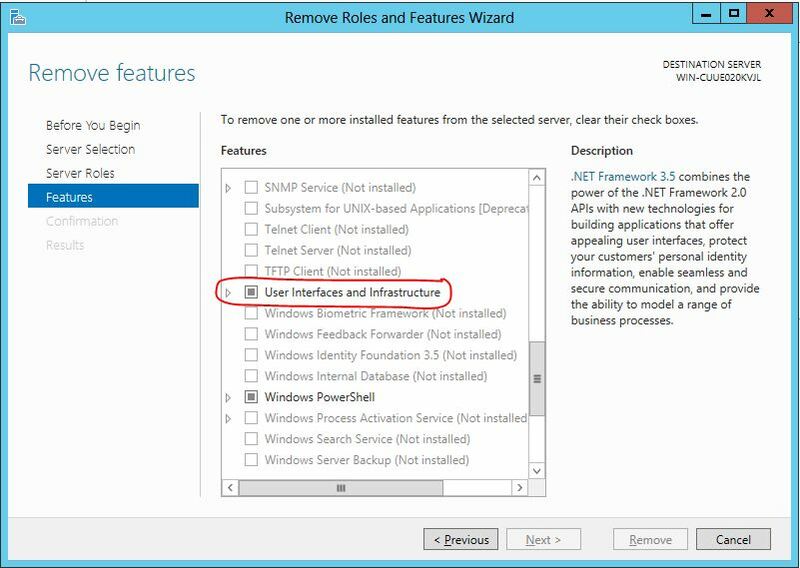 However once you install a core version of Windows Server 2012, you can flip on a GUI simply by installing the GUI role, and you can then opt to take it off without a full reinstall. You can use the GUI mode to take care of the entire baseline configuration task. Once the servers are ready for production, you can flip the GUI off and deploy. This reduces the attack surface, resource load and energy requirements etc.